Wheel alignment used to be the preserve of the bodyshop market but more and more general garages have realised the massive opportunity that offering wheel alignment can bring – as a result the numbers of garages offering wheel alignment has increased in recent years. The growth has been driven by motorists who are becoming better informed on the savings that can be made in fuel usage and tyre wear if their vehicle is aligned correctly – something which gives the garage the unique opportunity to capture every time a vehicle enters the garage premises. However there are at least 3 levels of alignment – a basic laser system, a system which uses cameras and sending devices attached to the hangers on the subject vehicles wheels and a full 3D geometry and alignment check and like any helpful price list is to the uninitiated, the better the product, the greater the cost. This therefore begs an interesting question. Is it actually worth putting wheel alignment into your workshop environment? Well as always the answer to this can depend on a number of factors. The location of your garage and local competition can influence your decision making and when purchasing you need to be mindful of if the package which you purchase will be cost-effective. But if the additional potential could also be incorporated into a multi-use bay then the possibilities really can open out for the astute garage owner. Using a wheel free-alignment lift may allow you to consolidate a tyre bay and a wheel alignment bay into a single facility spreading the “risk” of the investment across multiple sales potential for example. We have a number of alignment solutions and lift solutions which can be used as part of a multi-use bay to maximise the return on the initial investment so if you are looking to expand into new areas, or to upscale existing operations, then talking to us could lead to further exciting possibilities for your business. 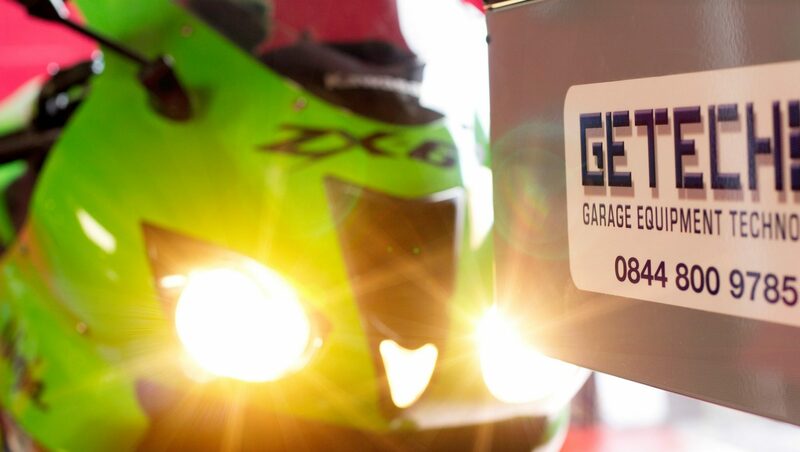 For more information on our wheel alignment and lifting equipment you call GETECH direct on 0844 800 9785 for specific advice to assist you with your purchase.